Looking for a Gloucester County Animal Hospital? 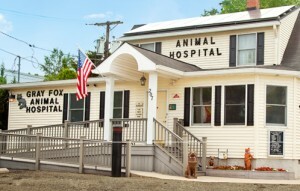 Gray Fox is an Animal Hospital in Gloucester County located in Woodbury Heights, NJ. While we are located in Woodbury, we service clients from all over Southern New Jersey, Southeastern Pennsylvania and even New York. The majority of our patients come to us on referral and many have been with us for decades. We encourage you to read our Website to learn about the many services we provide. 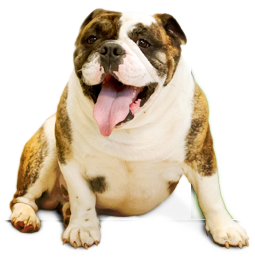 We take pride in our long history of service to Gloucester County pets and their owners. Our practice continues to grow larger every year thanks to our wonderful staff and most of all our clients.